This Christmas, make your way to this excellent venue in London and experience an exclusive festive celebration like no other! 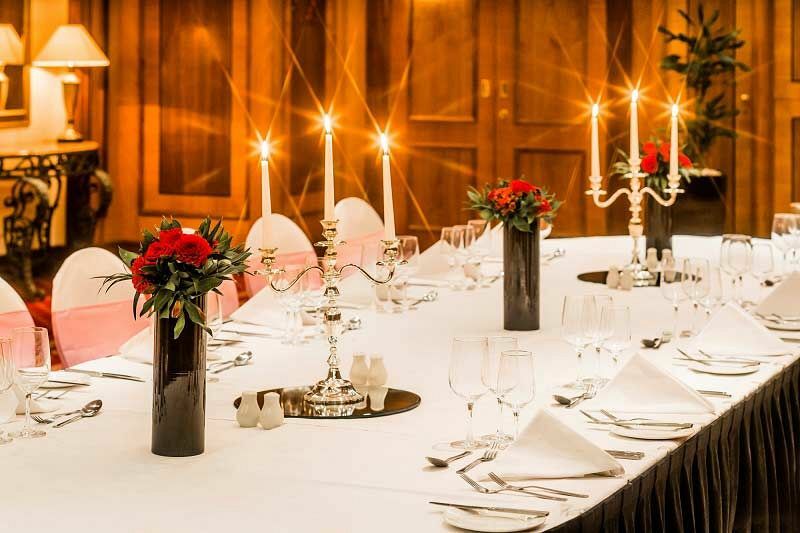 Situated on the fashionable shopping district on High Street Kensington, this deluxe four-star hotel offers elegant surroundings that’s coupled with indulgent cuisine and a fabulous festive atmosphere. Enjoy private hire of one of the venue’s suites for the evening and start off the night by enjoying a glass of sparkling wine on arrival to mark the beginning of party, before taking a seat at your dining table, ready to enjoy a sumptuous three-course dinner. Your table will be decorated with glittering Christmas novelties to get everyone in the mood for the festive season. Half a bottle of wine will accompany dinner for each guest and freshly brewed tea and coffee and mince pies will be served to conclude the dining experience. A cash bar will be available during the night to keep the party vibes in full swing – expect a grand selection of crisp wines, ice-cold beers, spirits and soft drinks. 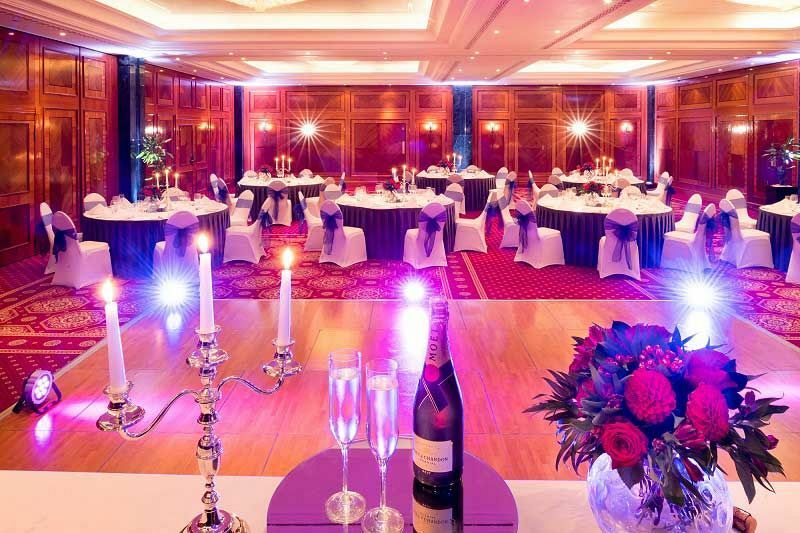 Round off the working year by rewarding your team with an exclusive celebration at this luxurious venue in Kensington and provide them with a decadent evening filled with fun!